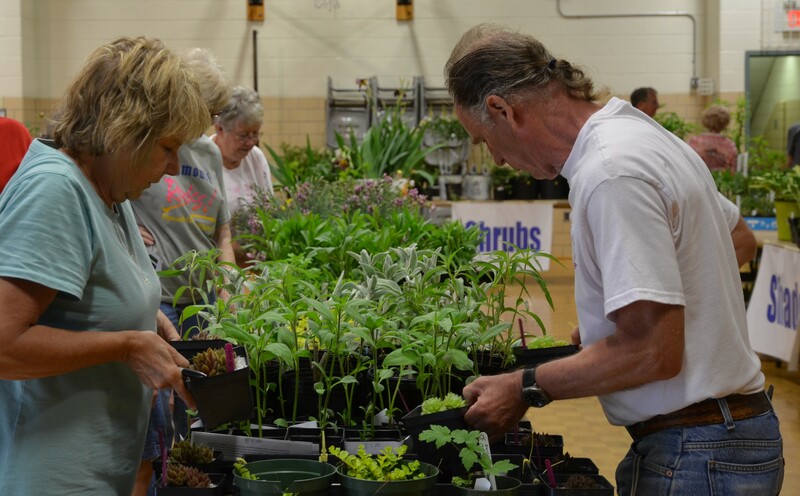 Planning and Planting for Spring April 25, 2019 at 7:00 pm – 8:00 pm Bent Mountain Center, 10140 Tinsley Ln, Bent Mountain, VA 24059, USA Gardening with a plan and purpose makes it work. Ideas to consider as you garden this season. Cacti and Succulents May 7, 2019 at 6:30 pm – 7:30 pm Hollins Library, 6624 Peters Creek Rd, Hollins, VA 24019, USA Come learn about these easy maintenance plants for indoors or outside. Rain Gardens and Barrels May 9, 2019 at 7:00 pm – 8:00 pm Bent Mountain Center, 10140 Tinsley Ln, Bent Mountain, VA 24059, USA Learn to deal with storm water naturally and add healthy biodiversity to your garden.